As the Winter Olympics begin, I think about the athletes and their great feats of physical strength and commitment to daily preparation to achieve their goals. For my 50th birthday, I overcame 50 challenges that were new or adventurous and I was scared the whole time. The most amazing thing to me is that I kept saying yes. I never gave up. If I could call myself one year ago and explain everything that was going to happen, I would never have believed it. I was much more courageous than I imagined was possible. For my birthday, I did something I have always said I would never attempt. I went sky diving. While I was very nervous and excited, I was also prepared for the challenge by my choices all year. The day before my jump, I read Rabbi Naomi Levy’s book, “Einstein and the Rabbi,” while sitting on the balcony of my perfect room at The Pantai Inn in La Jolla. I strolled on the beach, watched the seals and sea lions playing in the water and then would return and read more. Once in Oceanside at GoJump, it was necessary to patiently wait for two hours until the clouds cleared. I nearly had too much time to contemplate Levy’s book, my life and if I really wanted to take part in this birthday gift to myself. 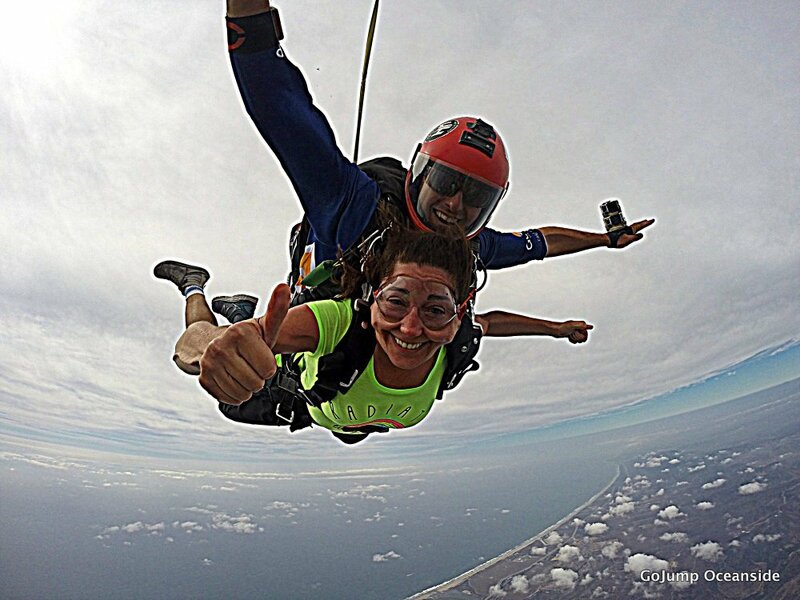 I was not sure she meant jumping out of a plane but that was where my path had brought me and it was what was going to happen next. The song means: “All the world is a very narrow bridge, and the thing is not to be afraid.” I knew in my heart that this is the life I want to live. I do not want to be fearful of so many things. I want to risk and make my dreams come true. I chose to believe I would live through this scary experience and I imagined I might even love it. If I let fear win and I never try, my life will be smaller. I want to grow and learn to approach new experiences with excitement instead of terror. I wonder where my journey will lead. Sometimes I am not sure that it is the right path but I feel better after reading about following the path of my soul. I said the Shehecheyanu in the plane. It is a Jewish blessing for the first time we encounter something new or arrive in a new place or for me a new state of being. I was strapped to another human being with five points of connection and I am trusting him to guide us with his parachute safely back to earth. Levy says we must learn to take soulfie’s instead of selfies! For a year, I have been following this path of fear and with each challenge I accomplish, my ability to handle fear is better. The hardest thing I did was take a mountain biking lesson at Northstar California Resort. I went down the mountain on a blue intermediate run on my first day and while at one point, I did cry, I never gave up and it was a great feeling of accomplishment. I thought about mountain biking a lot while waiting for my turn in the plane. I kept telling myself I can do it. I did that and I can do this. I want to do it. I believe that I am being lead. I have made it here and my job for this day for sky diving is to remain as calm as possible and enjoy this incredible opportunity. As Levy says: “It isn’t easy to make the journey from narrowness to a vast expanse. But we all want to wake up from our sleepwalking. We all want to topple the barriers that are standing in the way of a full life.” I do know I want a full life and by testing my limits and not letting fear win that is what I am getting. I am sure there will be more tests, challenges and scary ideas to conquer. 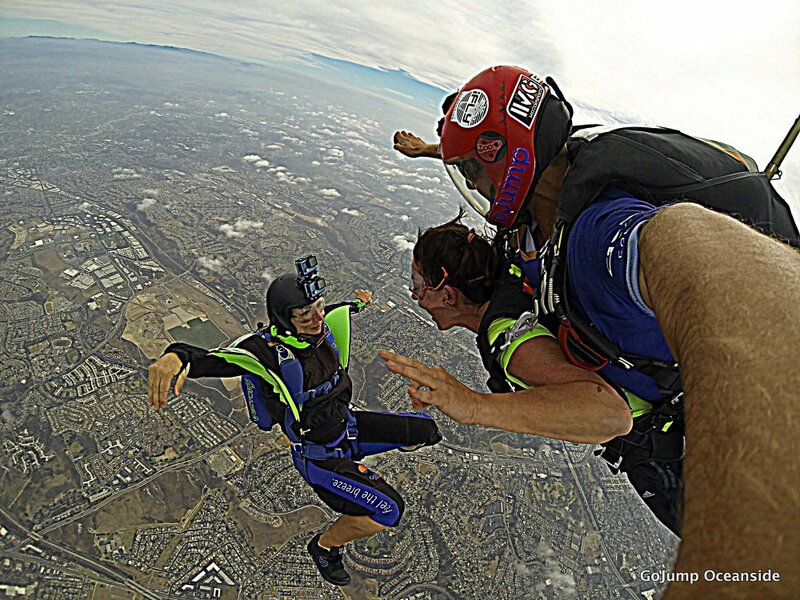 I did jump out of a plane and fly like a bird and I will be able to overcome what comes next. Video: Do you Love Strolling by the Sea With Seals? 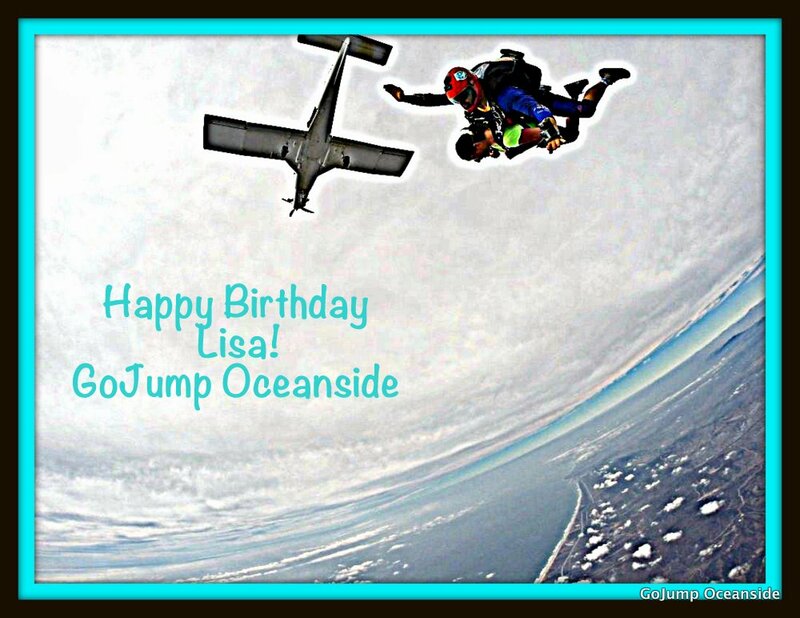 Lisa Niver thanks GoJump Oceanside and the Pantai Inn for hosting her for her 50th birthday. What will you do to celebrate for your next birthday? Will you see will.i.am and The Revolution? 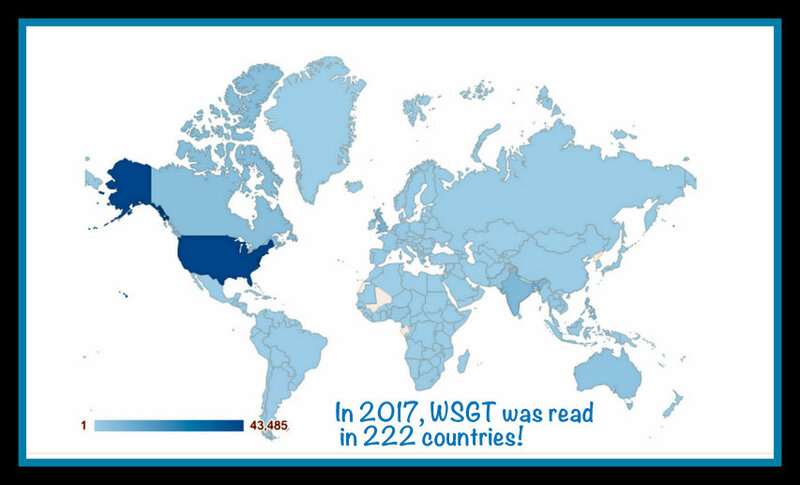 December 2017 NEWS: WSGT is GLOBAL! We Said Go Travel has been read in 222 countries this year since January 1, 2017 as reported by Google Analytics. Please see the full list of locations at the bottom. Thank you for all of your support! It has been an exciting year with my first travel segment on KTLA TV and being the Adventure Correspondent for The Jet Set TV. I have published many articles on fantastic publications like Smithsonian, Saturday Evening Post, Delta Sky Magazine, Luxury Magazine, Sierra Club Magazine, POPSUGAR, Trivago, Ski Utah and I am in progress on two exciting articles for two major publications I have not written for before! Find all the article links on my LisaNiver website! My social media following is now over 80,000 and I am verified on both Twitter and Facebook. My travel videos have been viewed over 1.5 million times! In 2017, I was accepted to be part of Bixel Exchange Startup LAunch. I am learning from my new mentors and advisors as well as all the other tech entrepreneurs. Thank you to Travel Massive and Digital Nomad Mastery for the recent interviews. I completed my project of doing 50 new and adventurous things before I turned 50. Thank you for all of your great ideas and suggestions. See my videos below for many of the challenges I undertook! Thank you for your interest in my art! I was part of the Holiday Show at the Clayhouse in Santa Monica. 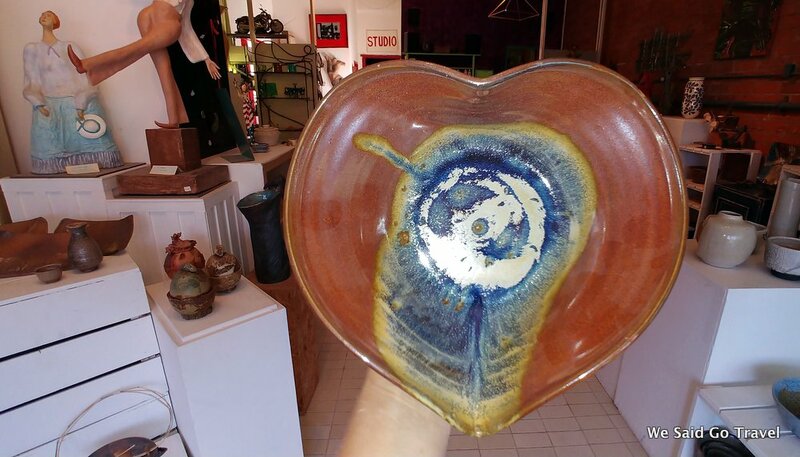 My ceramics has its own Instagram and Facebook page. My recently published video about the National Ability Center is one of my favorite projects. I was able to write about the ski lessons for Ski Utah, Sierra Magazine and USA Today 10best. WHERE CAN YOU FIND MY 762 TRAVEL VIDEOS? Here are links to my video channels on YouTube, Amazon Fire Tv, and Roku Player. I hope you enjoy my “This is What it is Like” Episodes! I now have 762 videos, 671,516 views, 1526 subscribers on YouTube AND my total video views across all platforms is now over 1,527,028+ (1.5M)! ! Thank you for your support! Video #759: Will You Love the Kia Stinger? Thank you to everyone who has participated in our We Said Go Travel Competitions! Find the winners for the 2017 Inspiration Award here. The entries from the 2017 Summer Independence Award have been published and the winners have been announced. We hope you will participate in our 2018 Writing Awards. Our first ever Travel Photo Award is now closed! Thank you to our judges, Gary Arndt from Everything Everywhere and Jeana from Surf and Sunshine. We hope you will submit a photo in our next award. We will begin sharing the entries in 2018. My fortune cookies said “Make Happiness Happen.” and “A bold and dashing adventure is in your future.“ I hope that your Holiday celebrations brought you gratitude and gifts that help you make your dreams come true! Thank you for your ongoing support of both We Said Go Travel and me! 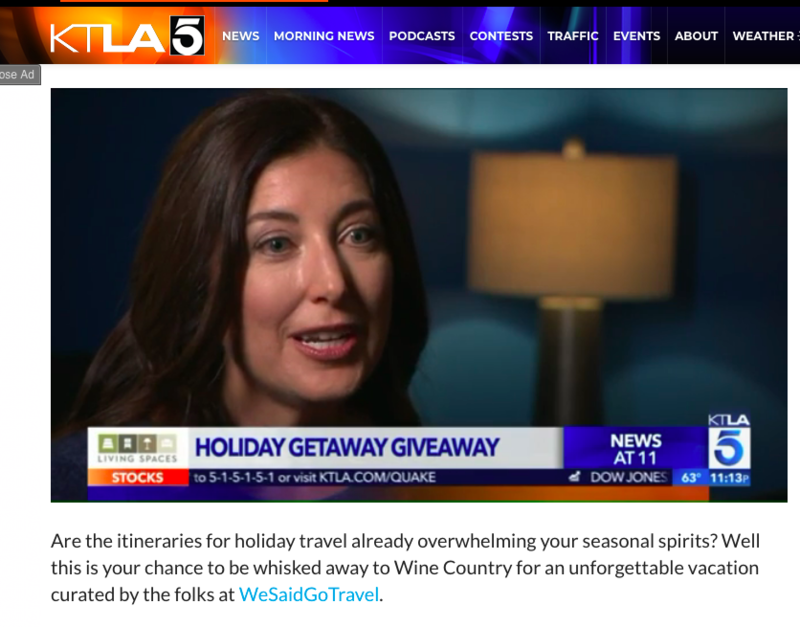 I was so honored to share about Napa Valley for KTLA TV in Los Angeles. Did you see my segment? CLICK HERE to watch it now! 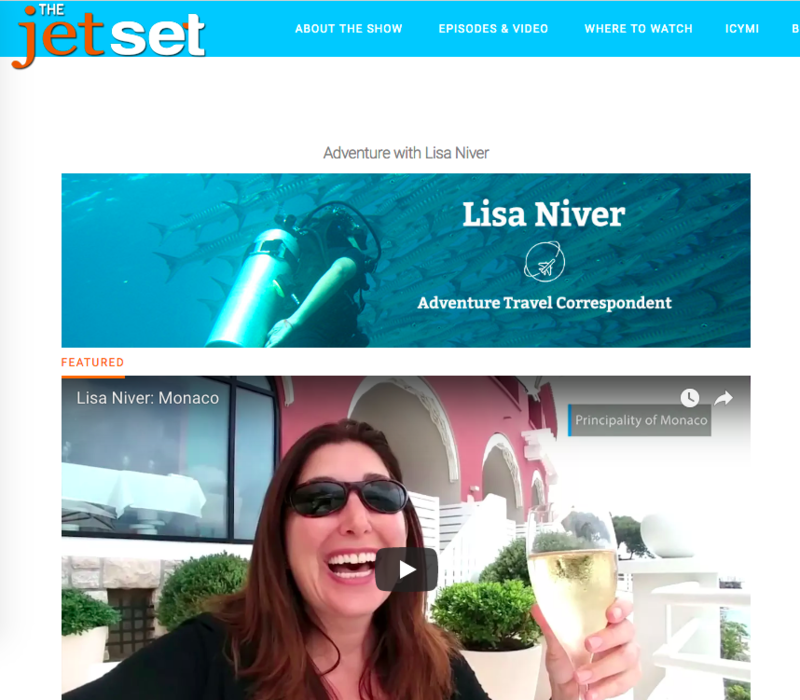 Find out more about Lisa Niver at We Said Go Travel!